The Men's Bermuda National Team has qualified to compete in the World Lacrosse Championships in Israel July 13th - 21st. 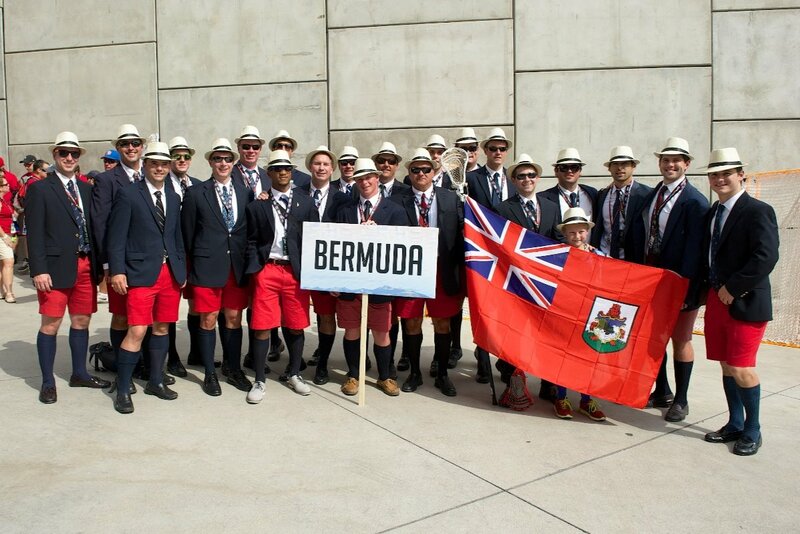 The tournament will host 48 nations (Bermuda is currently ranked 24th nationally). We will be looking to improve upon our most recent International wins (France, Uganda, Norway, Denmark) but would appreciate any help in covering the expenses to travel and represent Bermuda. Your donation will go towards our flights, fees for competing in the tournament, accommodations in Israel and the cost of the uniforms and equipment. Every bit helps and we appreciate anything you can contribute.